The Zoning By-Law Amendment and OPA application for Rochester Field is now going through its formal circulation period. We are hosting an Open House for residents to take a look at the application proposed by the NCC for Rochester Field on Wednesday, October 4 from 6:30-8:30 at the Van Lang Field House (29 Van Lang Pvt). 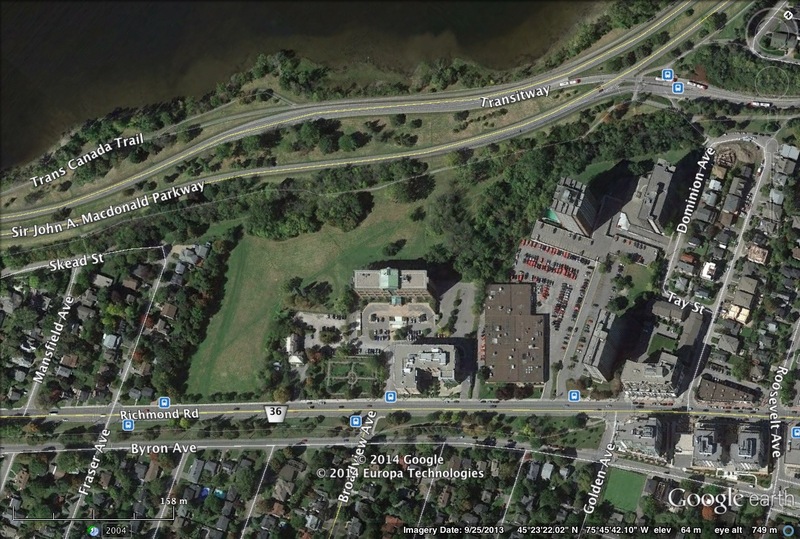 The application is also available on DevApps here and you can read more about the NCC's long-term vision for the Sir John A. Macdonald Parkway here. We look forward to seeing you at the meeting and for your feedback! If you are unable to attend, please feel free to submit any questions, comments or concerns to us by e-mailing jeff.leiper@ottawa.ca or by calling 613-580-2485.